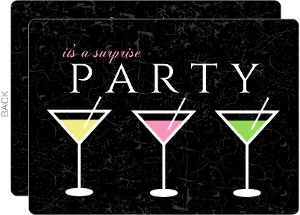 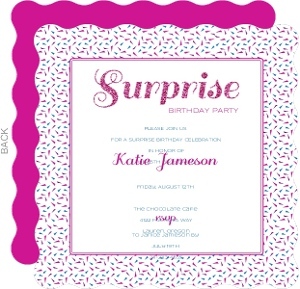 We love surprise parties here at InviteShop, so much so that we'll design cards for about any occasion that can be use to surprise the lucky guest of honor. 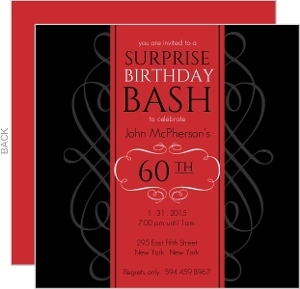 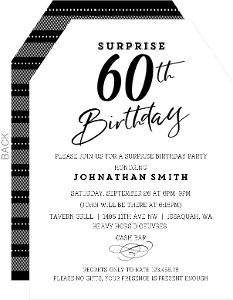 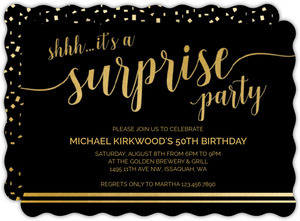 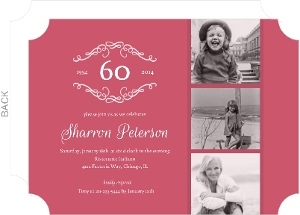 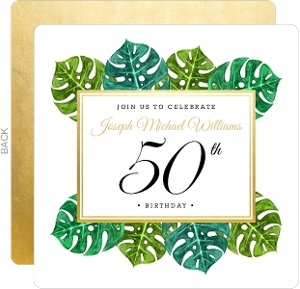 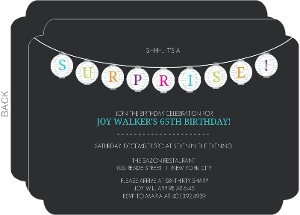 Be it a retirement party, birthday bash, or office fiesta, we're happy to print and ship the perfect surprise invites direct to you. 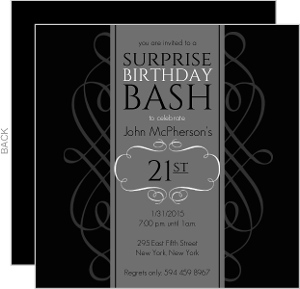 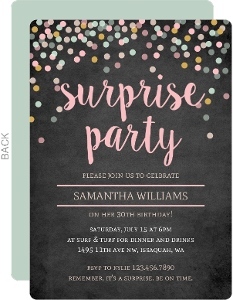 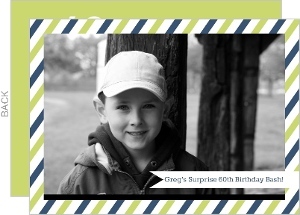 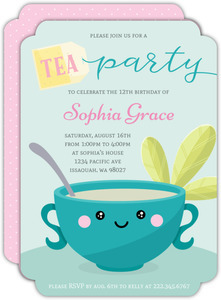 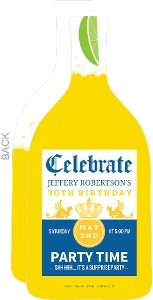 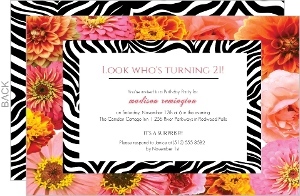 This page is specific to surprise birthday party invites, but they can be used for any event with a little personalization. 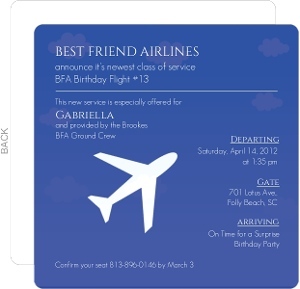 Enjoy the freedom to repurpose cards as you see fit, we encourage it! 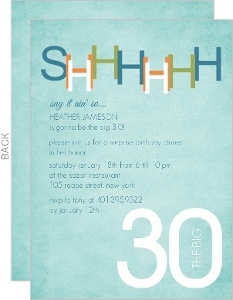 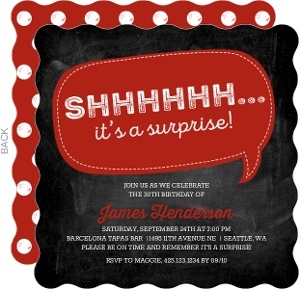 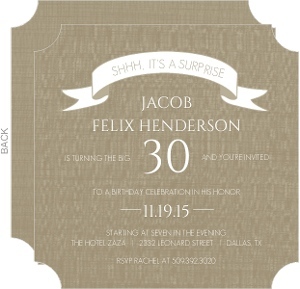 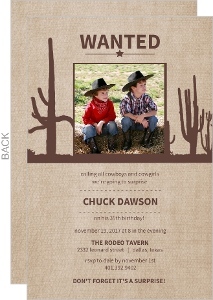 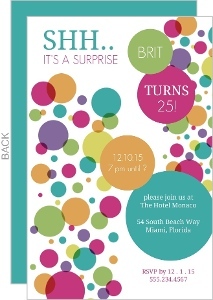 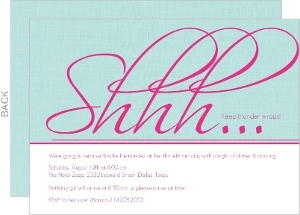 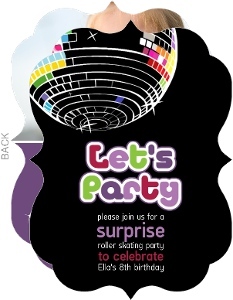 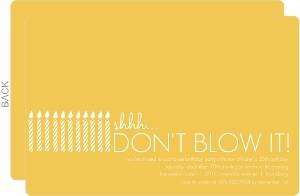 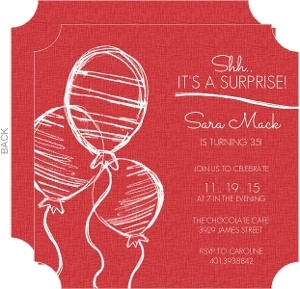 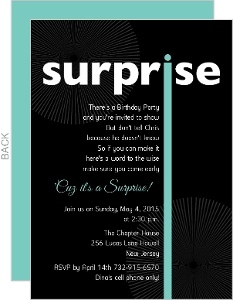 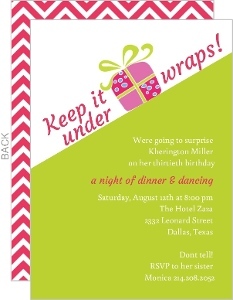 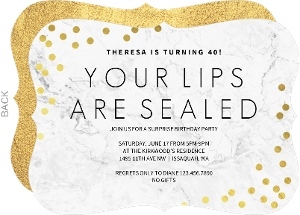 Surprise Birthday Invitations from InviteShop are awesome!